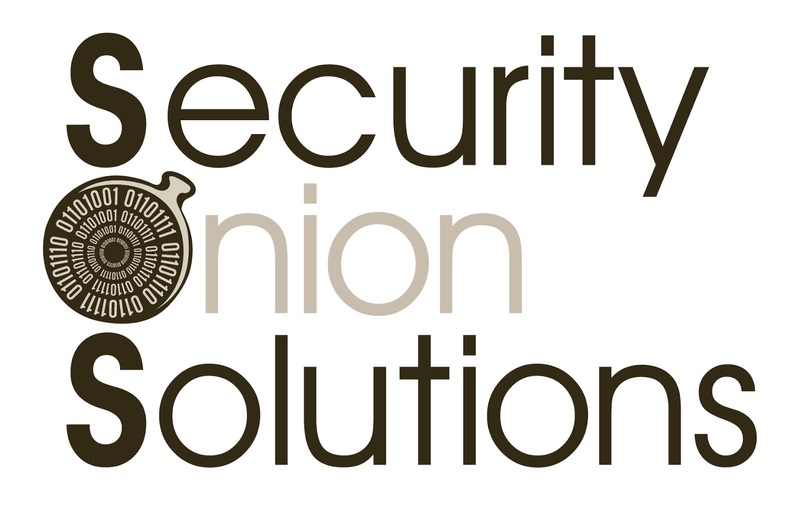 It was my pleasure to record the 3rd Annual Security Onion Conference in Augusta, GA! This is the first time this conference has been recorded and WOW would have non-attendee's missed out some awesome content if it wasn't! Watch the full playlist below or click over to see an individual presentation and be sure to stay tuned to @SecurityOnion and @DougBurks for future events and updates. I also had the chance to assist @IronGeek with BSides Augusta video which was much larger and had some excellent talks as well! Go check them out @BSidesAugusta and IronGeek's website HERE!